Understanding when you can legally defend yourself is more important than you might think. Going to jail and getting sued for crossing the legal line can do far greater damage to you and your family than getting punched in the face. 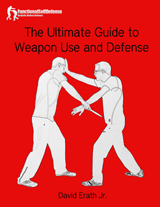 If you're going to train in or practice self defense, you need to know when you're legally justified to use it. Legal self defense can only be established if you are free from fault or provocation, have no means of escape or retreat, and either you or another person are in immediate danger of physical harm. If you could have escaped, but fought anyway, it is not self defense. If you engaged in name calling before a physical altercation, it is not self defense. 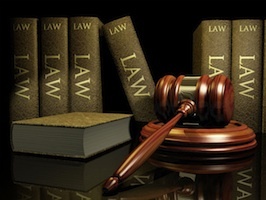 You will be legally liable, may go to jail, and may be successfully sued. Additionally, self defense law only allows you to use reasonable force to end a threat or attack. Anything you do that is beyond what is reasonably necessary to end an attack is not legal self defense. These are murky waters, and attorneys will try to distort reality even if you did legally defend yourself. This is yet another reason why prevention should be your number one goal. Even if you do successfully and legally defend yourself, the battle may not be over. Aside from costly attorney's fees and potential years in court, your attacker may very well want revenge. Think about it. The type of person who is willing to physically attack you for what might be a few dollars is likely both asocial and crazy. He and/or his family and friends may be out to kill you and your family. 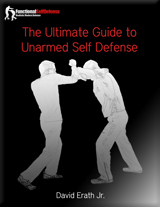 Again, the bottom line is to avoid physical self defense at all costs!